IntelliJ IDEA 9.0.2 is out. The list of improvements is here. 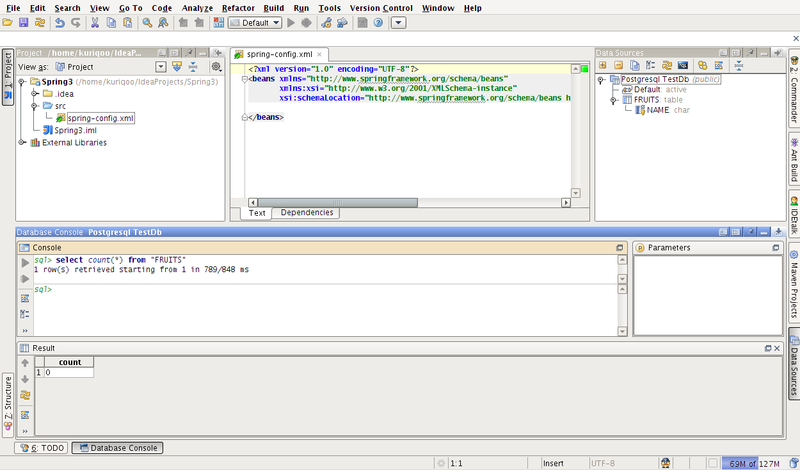 Things I'm going to have a look at are the database access improvements and the UML-like diff tool. Well unless that annoying bug is still there... After some research, that bug was already reported as bug IDEA-23472. 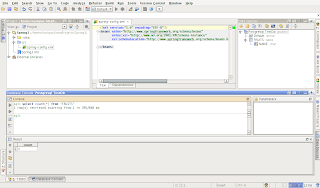 I tried the database console, using a locale PostgreSQL database. I wonder if we can copy/paste the result of the SQL query, including the column names.